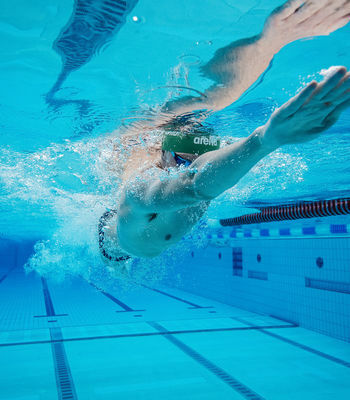 Paralympic Swimming competition is open to male and female athletes in the categories for dwarfs, amputees, blind/visually impaired, spinal cord injured/wheelchair, cerebral palsy/brain injury/stroke and les autres. 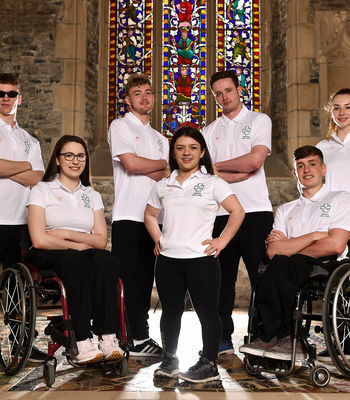 Classification, through Paralympics Ireland takes place to ensure that persons with the same levels of disability swim against each other. 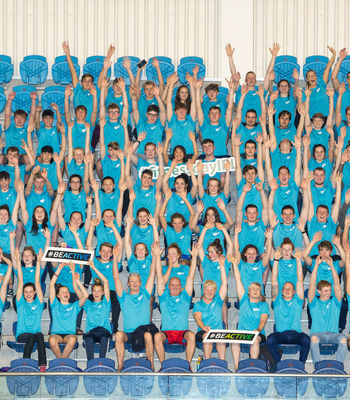 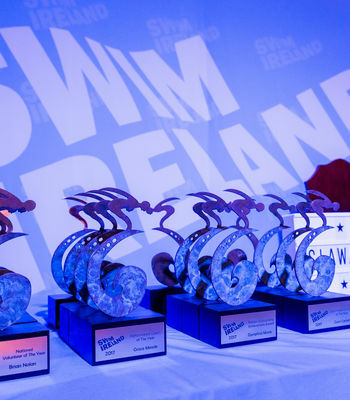 Swim Ireland clubs are open to all swimmers with disabilities and competitions are open to those who have been classified by Paralympics Ireland. 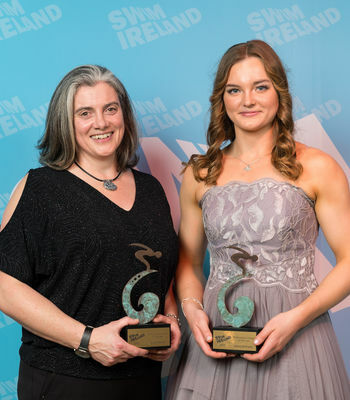 For information on classification, national para swimming squads and international para swimming competitions please contact Paralympics Ireland. 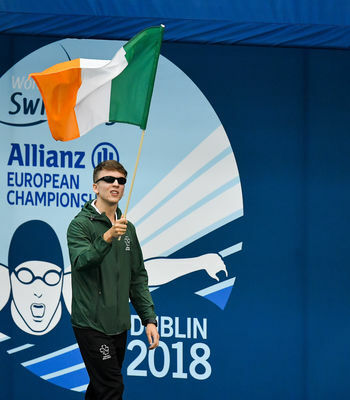 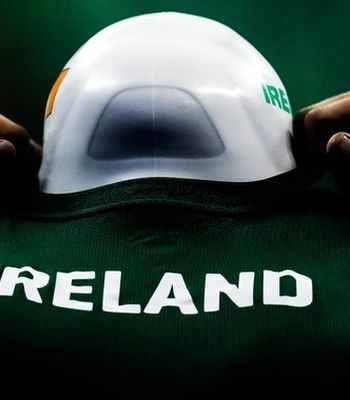 In 2018, Swim Ireland in partnership with Paralympics Ireland and Sport Ireland will host the European Para Swimming Championships (13th-19th August) at the National Aquatic Centre, Dublin. 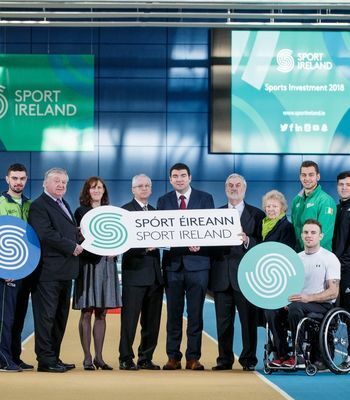 There will be numerous opportunities for people to volunteer at the event and further information on this will be published below in due course.